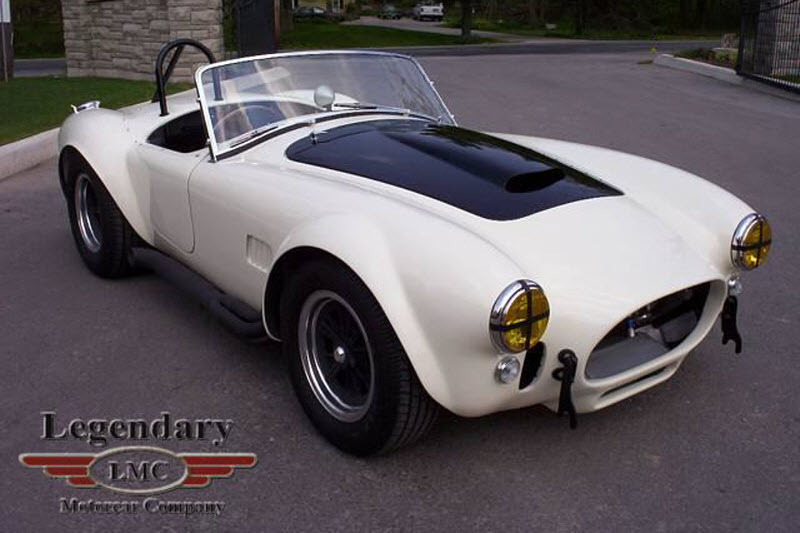 After owning and restoring many original Cobras, our customer has had a lot of experience and was looking for something a little more exclusive. 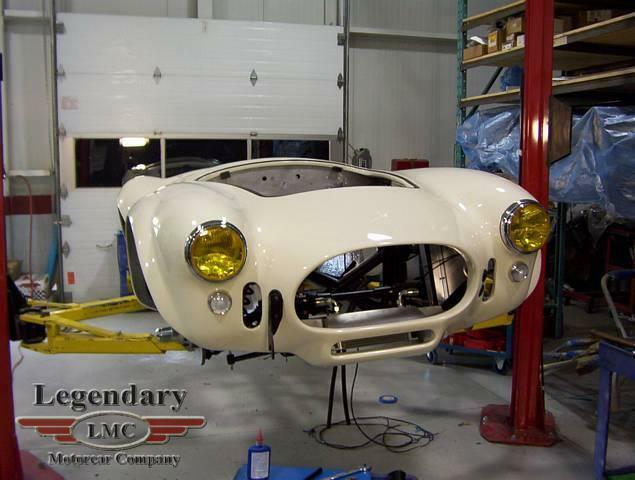 He was able to acquire a factory full competition Cobra with race history. 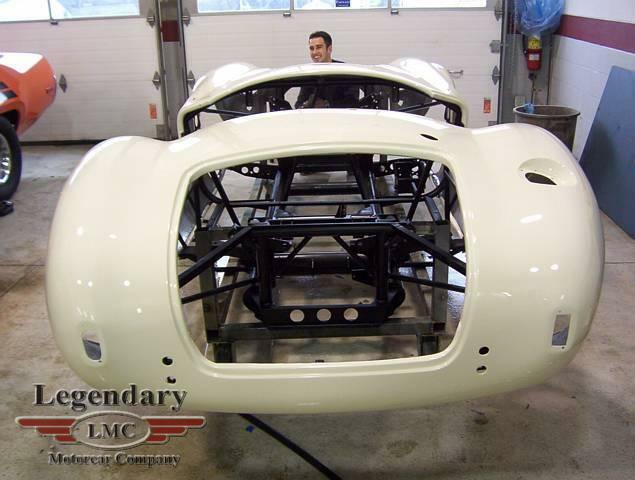 This car was raced and won at Brands Hatch. 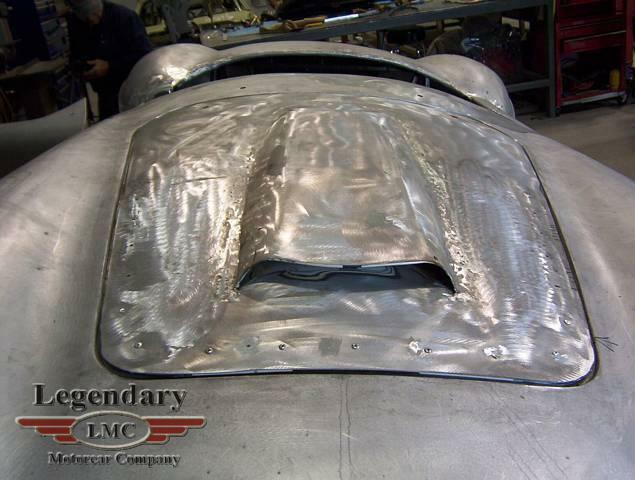 Of course, a car of this magnitude deserves the best possible restoration, with the highest of standards and attention to detail. 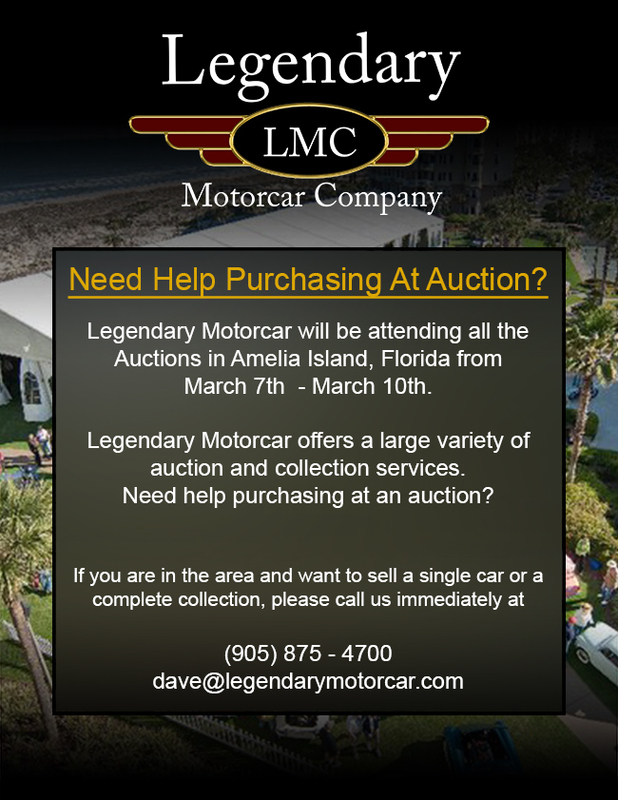 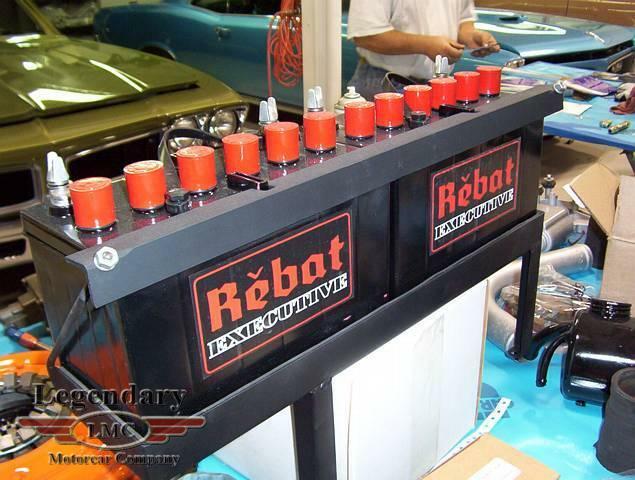 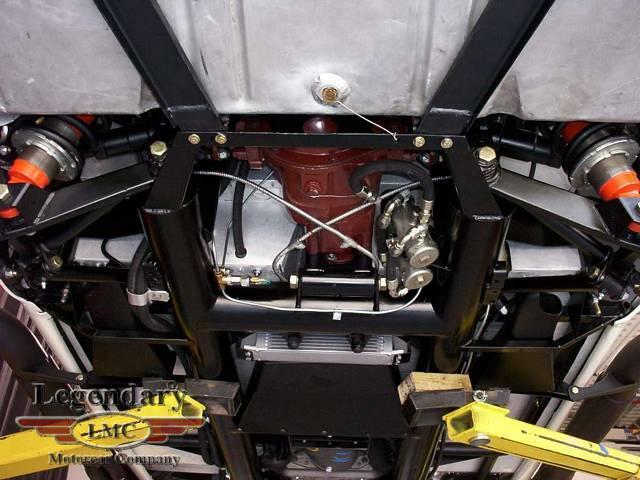 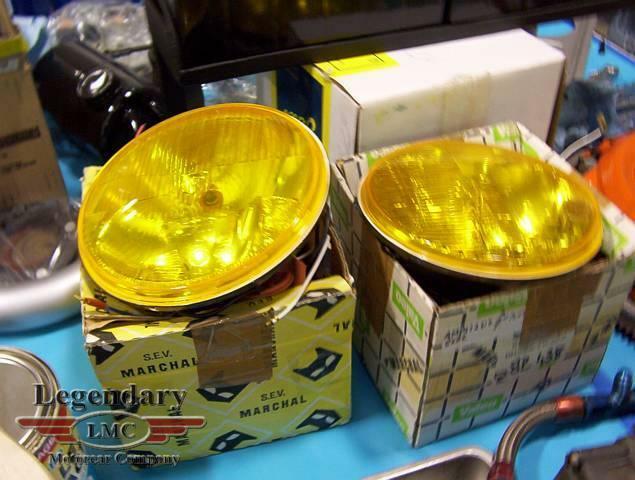 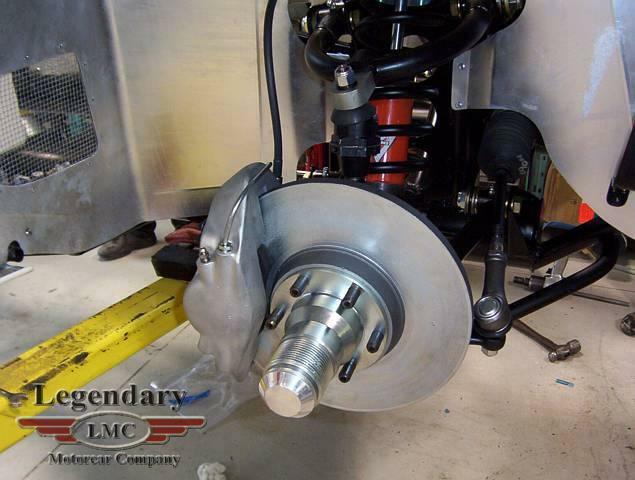 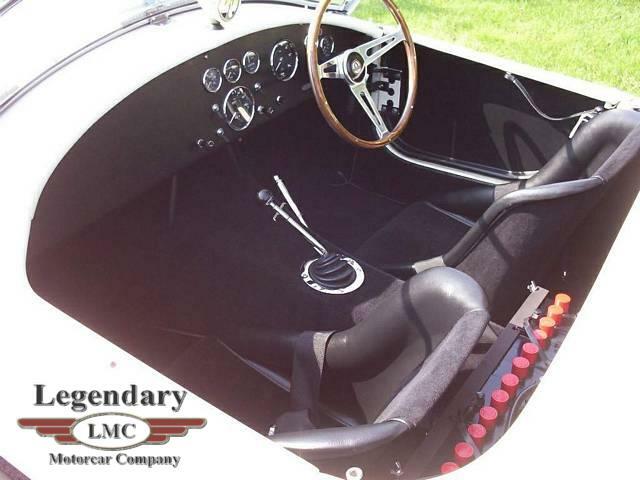 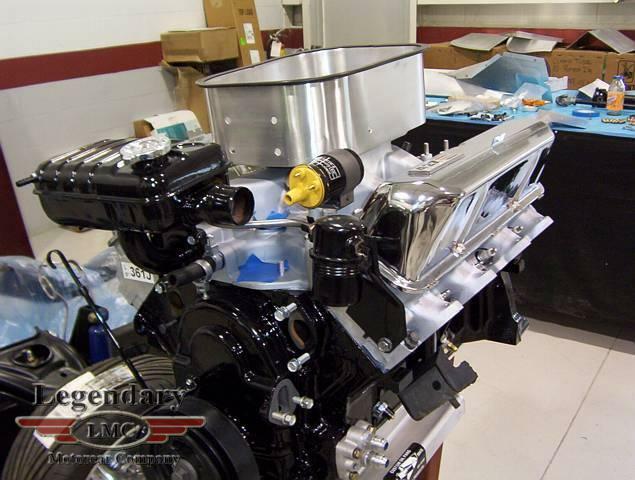 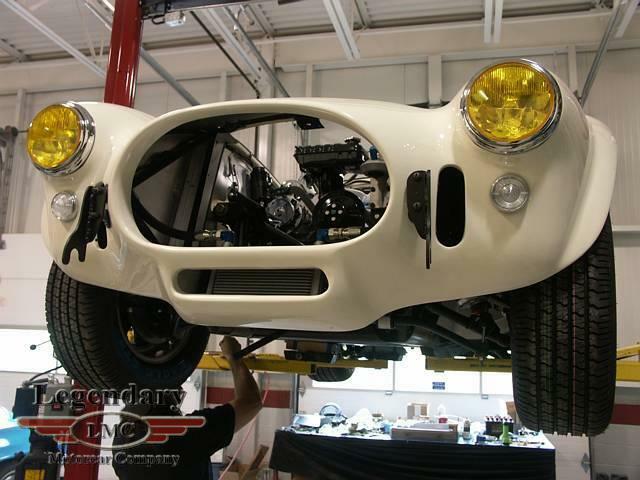 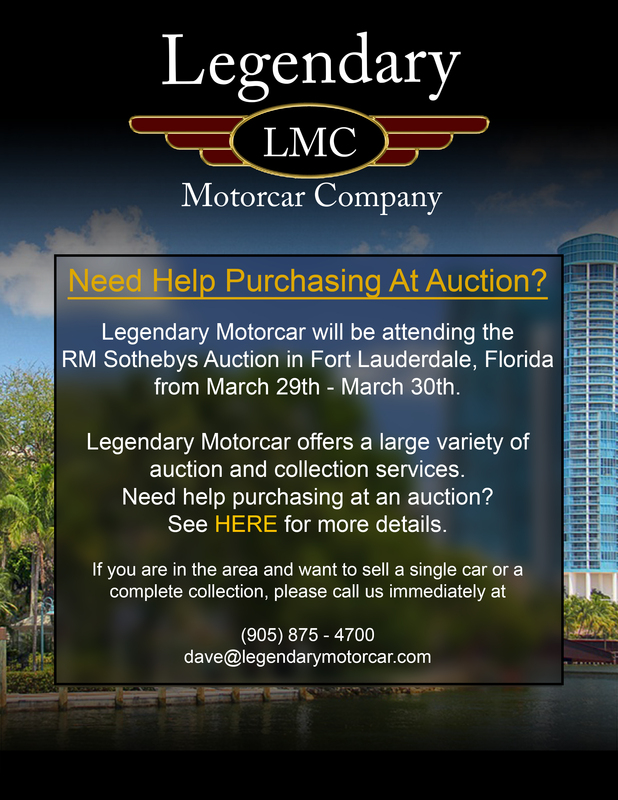 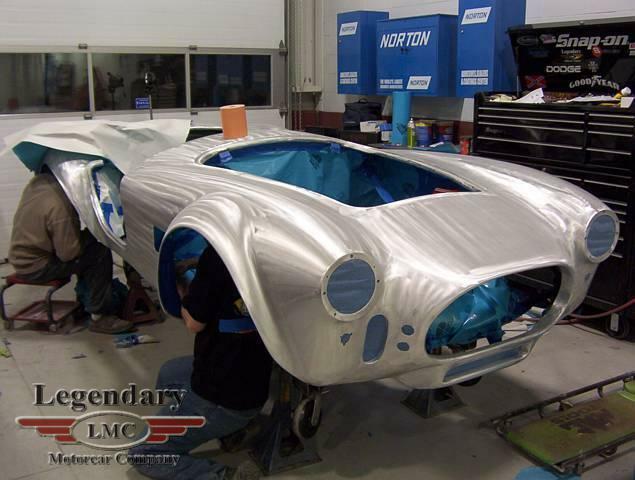 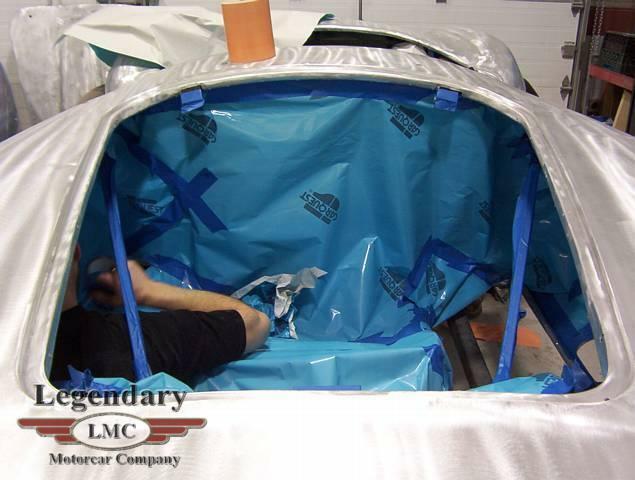 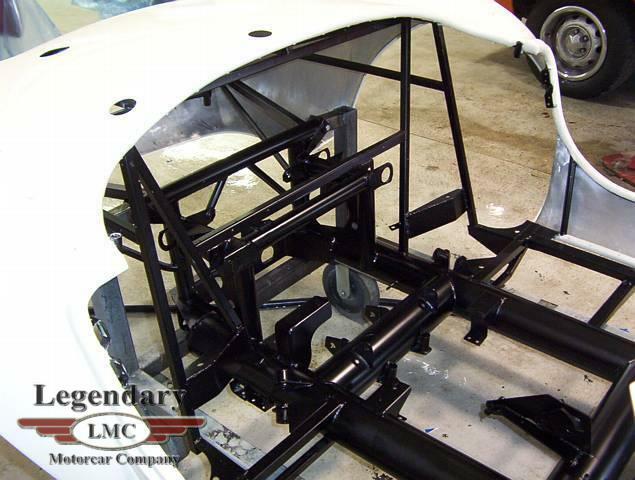 Legendary Motorcar Company was the restorer of choice. 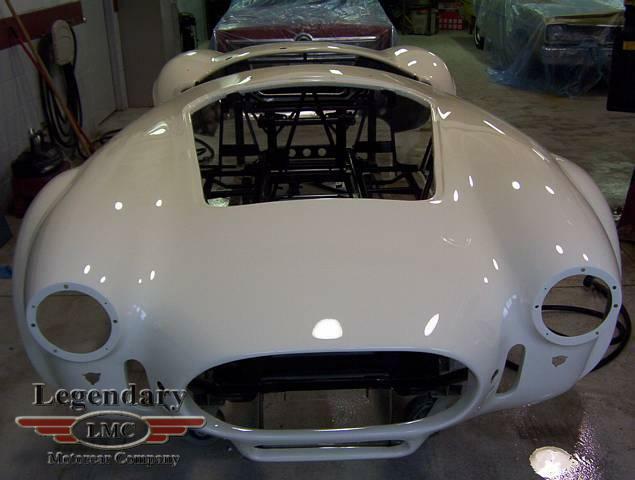 The car was restored to the state it was in when Bondurant raced it in 1966; it was even put back to right hand drive. 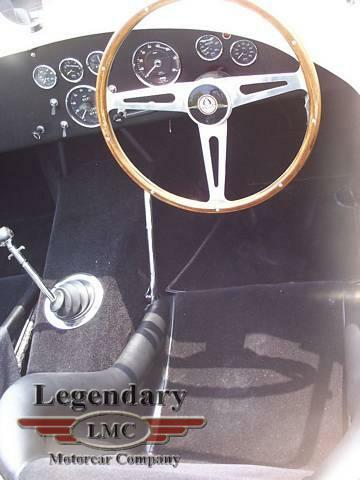 Biggest success coming at Brands Hatch, where it won the Ilford 500 for co-drivers David Piper and Bob Bondurant 5/66. 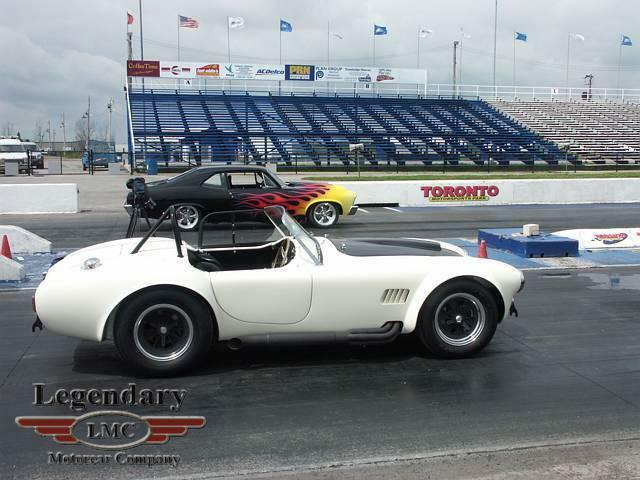 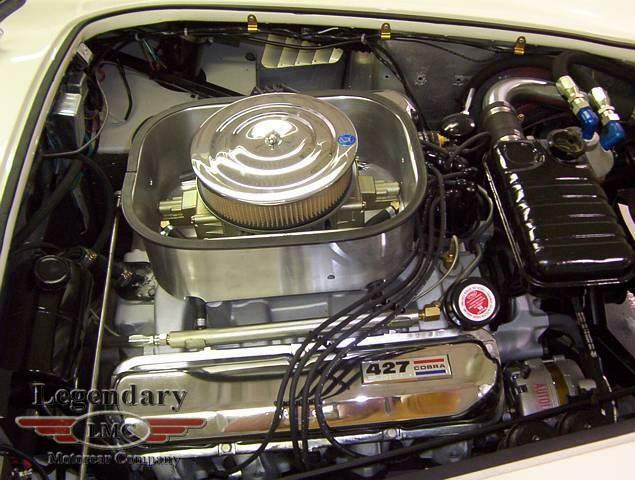 Legendary-Motorcar-Company-Ltd-2012-121 Shelby 1965 Shelby 427 Cobra 2012-121 0 Legendary Motorcar Company Ltd.